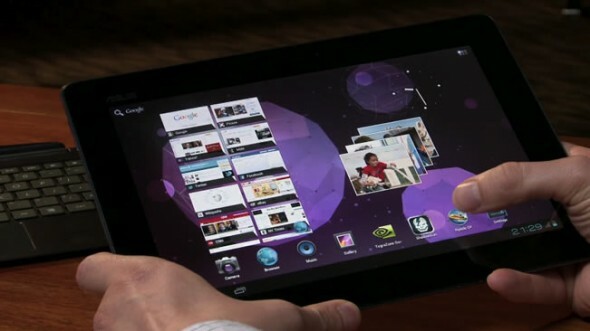 There are a lot of new tablets at CES this year. 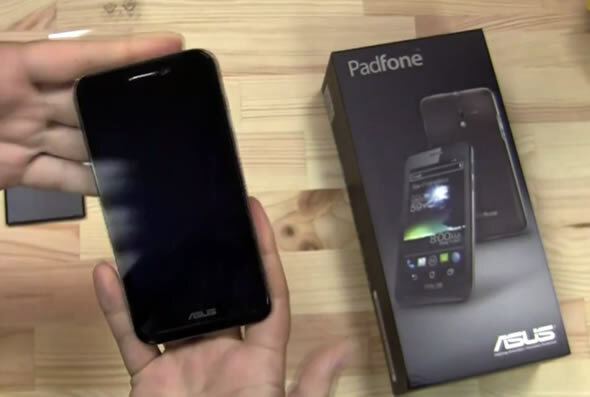 The biggest piece of news however has just come in today. 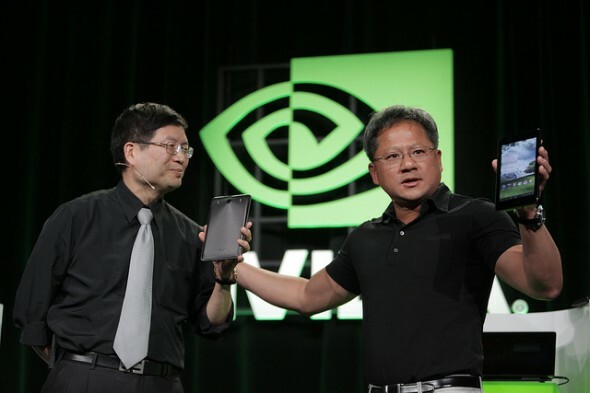 NVIDIA has announced that a 7-inch version of the Asus Transformer Prime, which will also run on the Tegra 3 quad-core SoC and Android 4.0 Ice Cream Sandwich, is coming soon. 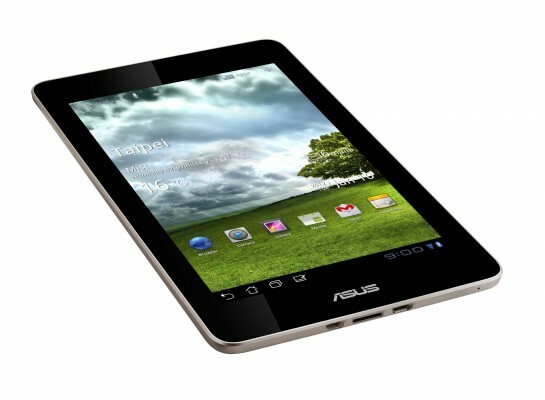 The Asus ME370T tablet will sell for $249 at launch. 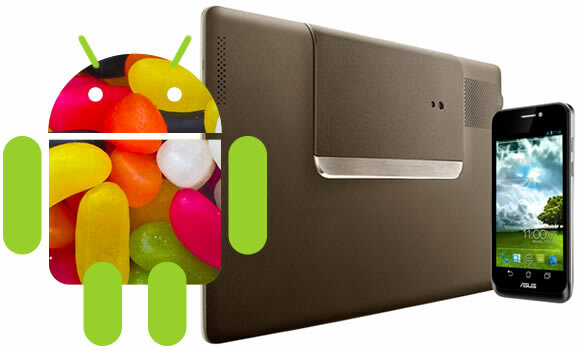 This completely blows the under-powered and barebones $199 Kinde Fire and $249 Nook Tablet out the water. 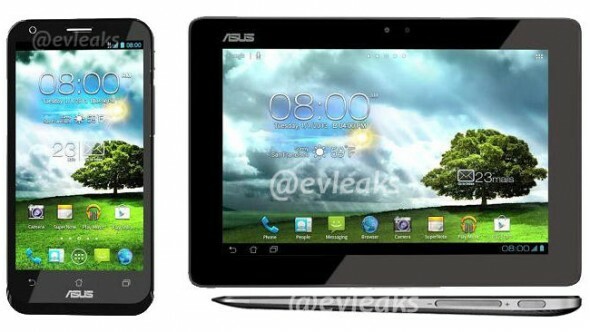 Besides the super fast Tegra 3 chip, the 7-inch Asus tablet will have a 1280 x 800 screen resolution and an 8-megapixel camera.